TLC Wheat Ridge is a joint effort of Localworks and the Wheat Ridge Police Department. The goal of this program is to bring neighbors together to strengthen community and keep our city clean and safe. 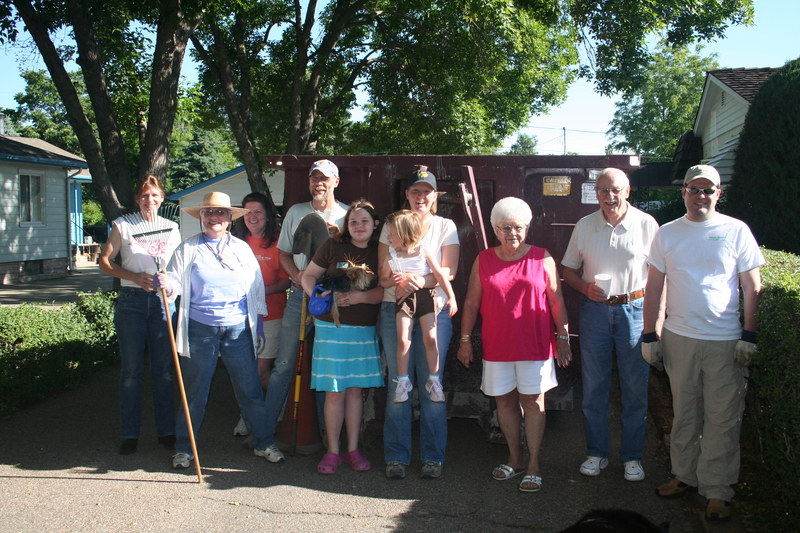 To accomplish this work, we offer Clean Up Days, Dumpster Day Grants and Block Party Grants. You can learn more about each of these programs at the links below. 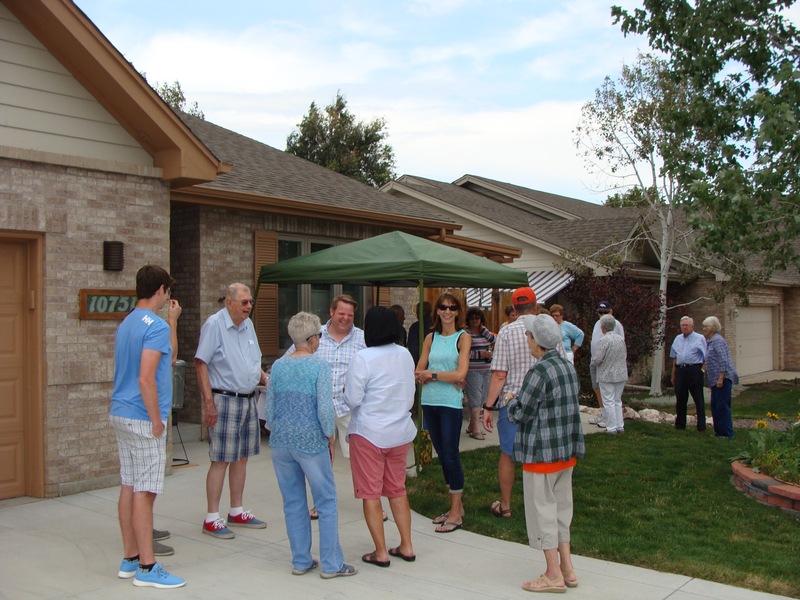 Driving up and down every street of Wheat Ridge will teach you a lot about the community. You can see some of the hidden gems and some of the hidden junk. With a 37-year career in law enforcement, all with the Wheat Ridge Police Department, Commander Wade Hammond has seen quite a bit. He went back to his office and ran statistical crime reports for the area. East Wheat Ridge, the area approximately between Harlan and Sheridan in the City of Wheat Ridge, had crime rates three times higher than comparable residential neighborhoods. Hammond developed a community oriented policing project to help address the issues he had uncovered. The Wheat Ridge Police Department reached out to other city departments and outside partners like Wheat Ridge 2020 and LiveWell Wheat Ridge. “I had the first kernel of the idea and it grew and improved as great people came together,” said Hammond. Community meetings were held in 2009 to capture the thoughts and ideas of the neighbors, and partners helped to address what was discussed. The police increased patrols to the area and sent bike patrol officers to add extra support in the summer. 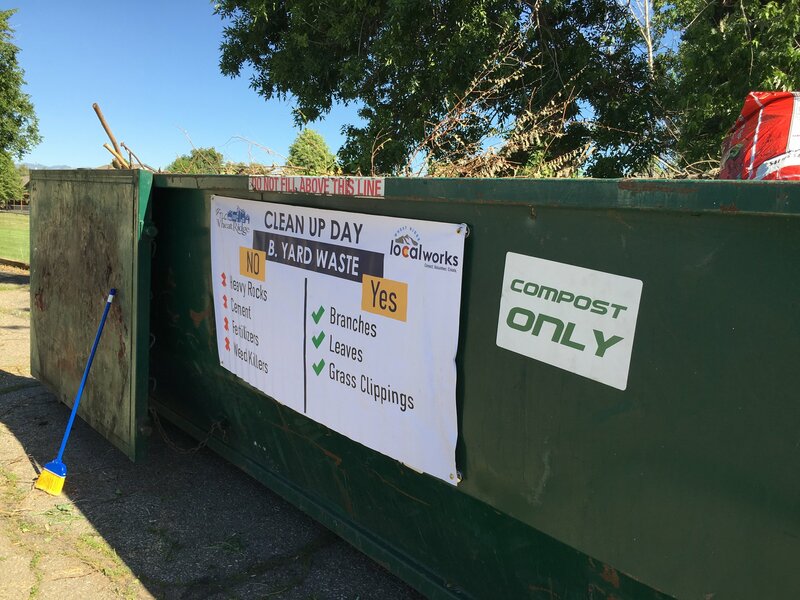 Community Service Officers reached out to residents with properties adjacent to alleys and Localworks coordinated dumpsters to be dropped off for Clean Up Days. City departments responded to neighborhood issues and Localworks helped sponsor neighborhood block parties. Within two years, east Wheat Ridge had its crime rate to those of comparable neighborhoods. Based on the success of the east Wheat Ridge program, the City of Wheat Ridge and the City Council have expanded the program and have named it TLC Wheat Ridge – Traffic safety, Life quality and Crime reduction. The program is being offered in the Clearvale neighborhood, which is Brentwood Street west to Garrison Street and West 44th Avenue to I-70 Frontage Road, and the Clear Creek Station neighborhood, which is Harlan Street west to Pierce Street and 44th Avenue north to West 48th Avenue. All involved have high hopes for more great results powered by neighbors coming together to help find solutions. “At the sunset of my career it is great to be able to say I was a part of something that will last in the community and make it healthier,” said Hammond.